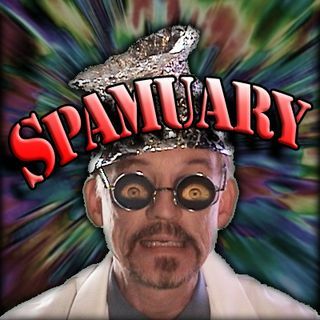 Doctor I M Paranoid: Spamuary 2017! It's a brand new year, made more delightful with all the new advertisements beamed straight into your brain by T-mail! HOORAY! !